Stress. Daily tension. Do we notice when it sets in? Can we prevent it from growing? Can we reverse its constant damage to our health? Extreme stress. Fatal illness, disaster, brutal survival, danger, violence, battle. Can we control the destruction to our body and psyche? Are there covert reserves of our organism that we can utilize to survive? Can we turn a life-threatening ordeal into a motivation that will make us stronger? Breath for Internal Control is an exceptional set of breathwork and movement exercises that will allow you to identify in yourself the very threshold of distress, control the function of all your body systems, stop the chain reactions of fear and panic, and uncover your own huge potential of power, speed, endurance, vigilance, healing and restoration. Vladimir Vasiliev, of the Russian Special Operations Unit and chief Systema instructor, will guide you step-by-step through the amazing teachings of the Russian Breath Masters. Love the enlightened approach to breath-work and relaxation. Thanks , I have been a Systema practitioner in Miami for the last 2 and half years, in addition of being real , is also a healing system; I am grateful in more than one way. I have not purchase the videos until now, the reason behind is that I am ready to better understand technique and application, it looks easy and that is too far from reality, from breathing to relaxing to applying, the moves are not complicated, we just fight against ourselves and the reprogramming is rather difficult. I hope to see in the videos those details that I miss that make the difference. Thanks it has been and it will be a life changing experience. I find that watching video of Vladimir's and Mikhail's work helps to calm me when my head is full of too many thoughts. Vladimir's relaxation is contagious. Thank you! The excercises in the new Internal Control DVD seem so profound it's almost hard to believe they can be so simple and straight forward. From all levels of stress great and small, we can learn to identify what's going on inside of us, work through it and then conciously recover. It just seems so important on so many levels in martial arts and day-to-day life in general. 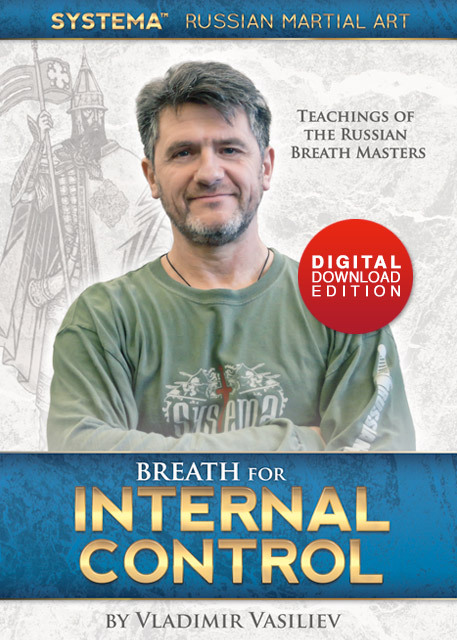 I just finished watching the new DVD "Breath for Internal Control - Teachings of the Russian Breath Masters" by Vladimir Vasiliev. I thought it was truly an outstanding instruction and should benefit all of us in the Systema community. The content is very much like Systema itself, in its versatility and ease of personalization. Even just on the surface, Systema is the most efficient and effective fighting system around, and if that is all the student is looking for, then he will not be disappointed. However, if a student wishes to go a little deeper, Systema offers so much more -- health and healing, spiritual, and psychological components that work towards improving the student as a whole person. With the DVD, one could use the material on just a basic level and benefit from increasing the body's pulmonary and aerobic capacity. Breath fuels the body and any improvements one makes with breath alone lead to a cascade of additional health and performance benefits. But with venturing into our inner psyche, the material gives us the tools for working towards a better understanding, recognizing, and managing of our fear and tension. Simply speaking, we will get out of it what we put into it. Systema has another name: "Poznai Sebia", or to "Know Yourself" -- which is really this Art's essence. Admittedly, we all carry within us a certain amount of fear, which causes tension. That tension restricts us from gaining freedom of movement and achieving our true potential. Of the four pillars of Systema, Relaxation is the primary pillar to directly target fear and tension. It is also the only one that cannot be taken away from you by external circumstances. Breathing can be taken away in certain situations, such as underwater or in a smoke-filled or gas-filled environment, and Movement and Structure can also be restricted, for example, when trapped in a crashed vehicle or a collapsed structure. Relaxation, on the other hand, is largely a product of one's mind and psyche, as well as of breath (when it is available). With the material in "Breath for Internal Control", Vladimir has shared with us some extremely effective tools empowering us to look within ourselves and identify our fears. By being able to recognize our fears and their location and origin, we can then proceed to minimize and remove them, coming closer to our body's and mind's full potential through practice. When that happens, you will experience a myriad of benefits in your health, wellbeing, performance, and overall state of mind. As a bonus, the complete audio tracks of the DVD, along with media files for viewing on a PC or mobile device, are also included on a second disk. 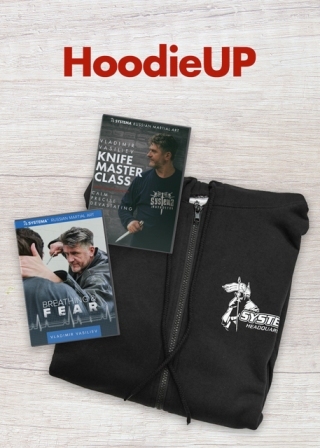 This material is excellent and would benefit not only Systema students, but all people in general, and should be considered for review and practice. This is a great DVD! We often do these exercises in class and now to hear these additional profound explanations are really helpful. We listen to this audio file in the car and you just feel the enhanced attention to the body. Somehow listening and focusing puts you in a good mood and sets you on the healthy mode for the rest of the day. It brings back the feeling of relaxation we experience in class. Vladimir has created an environment where the student can allow his body and his spirit to work together without interference of himself. In Systema, force is replaced by power, allowing the student to remain aware of himself and his opponent. The training is as much a discovery of the techniques of Systema as it is of the workings of one's own body and mind. Self-observation leads to awareness which is necessary to instigate change and learning. What interferes with this process the most is the ego. The humility experienced in Systema is a clear indication that students of Systema are learning to gain control over the situations. This also becomes visible in the available speed for movements; reaction times are reduced because thought, choice and opinion are no longer required. Vladimir's teachings provide everyone the opportunity to simultaneously learn a martial art and about themselves, and through that process become a true warrior. I very much look forward to learning from you and your instructors at the Systema Headquarters and want to thank you for offering Systema to the public. I must say that this breath training is truly VERY GOOD. Every time I think about it, I realize it couldn't be better for someone like me, who needs from basic to advanced material but is residing overseas in Brazil. So then I have something in mind to focus even away from Vlad's attention and can learn a lot about myself and my Self. 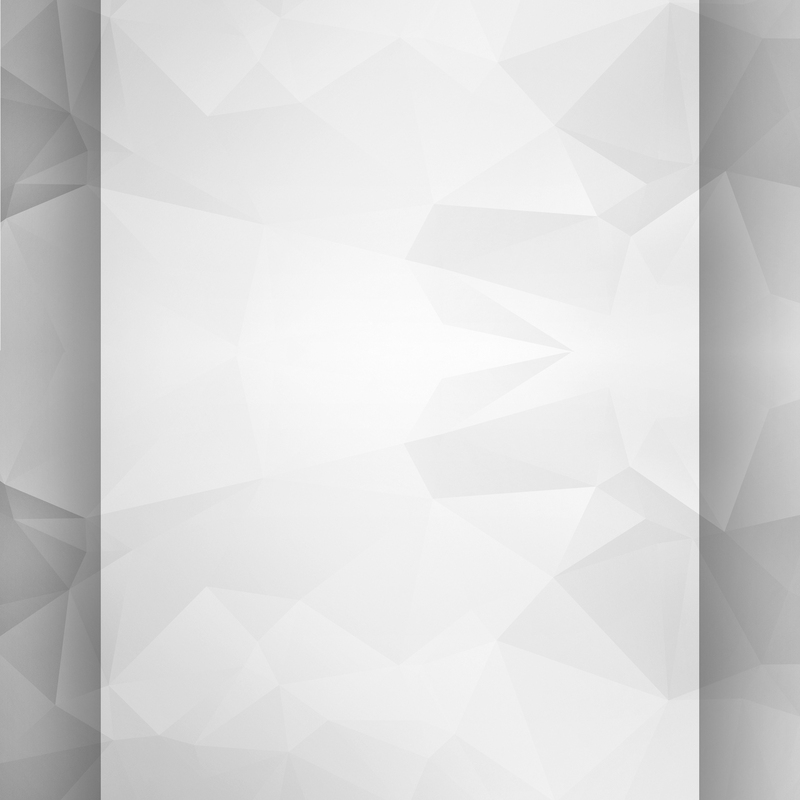 This material is ESPECIALLY GREAT FOR SOLO TRAINING or away from HQ. Also a lot of things Vlad's said, especially simple things, like "do not look down", "you must find the tension in yourself", "check/scan your body" and so on, help my training almost every time. I am always checking myself and it is incredible how often I can find tension. When I can get rid of this tension, everything gets easier. Then movement and breathing is much better. Simply wonderful. I do this body-checking all the time (working, driving, sitting). I am applying this while training with my partners and also do health and breathing work at home with my wife. Highly useful, interesting and amazing! .. I will share an example where such breathing helped me through a specific situation. Recently I was invited to an interview for a new job opportunity, interviews and meetings with management always made me nervous and anxious. As I was waiting in the lobby for my interview, I remembered one of the breathing exercises I practiced the night before, I thought to myself, this is the best time to test the effectiveness of the breathing exercise... so I started breathing for internal control, without knowing it, I was calm... I proceeded with the interview with such relaxation, ease and comfort that I was offered the position a couple of hours after I left the office. Real life example of where this worked for me. Keep up the great work Vladimir!